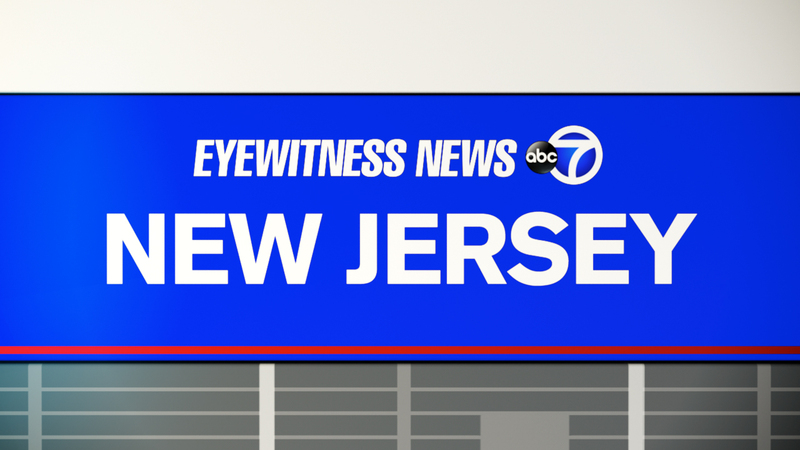 METUCHEN, New Jersey (WABC) -- A bomb threat forced the evacuation of a high school in New Jersey. Now police think it may have been an attempt to divert officers from a nearby bank robbery. The threat was phoned into Metuchen High School at around 11 a.m. The school was evacuated for nearly three hours as bomb-sniffing dogs made sure it was safe. Meanwhile, both suspects in the robbery at a TD bank were arrested.